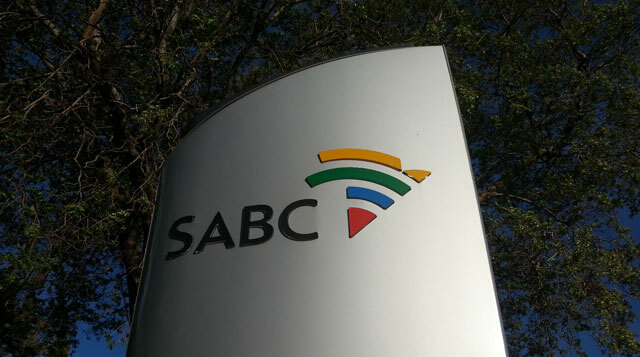 There has been little action in appointing a new CEO or chief financial officer at the SABC, according to communications minister Faith Muthambi. Replying to parliamentary questions she said the advertisements for the CEO and chief finance positions closed on 12 May, but “the number of candidates to be shortlisted and interviewed is unknown”. “At this stage, an external recruitment specialist is being selected through the appropriate procurement processes,” Muthambi said to questions by the Democratic Alliance. This followed the resignation of the public broadcaster’s CEO, Lulama Mokhobo, and the dismissal of its chief financial officer, Gugu Duda. In February, public protector Thuli Madonsela found former communications minister Dina Pule interfered “unduly” in Duda’s appointment at the SABC. This was due to improper conduct in approving chief operating officer Hlaudi Motsoeneng’s irregular salary increases. At the time, then-communications minister Yunus Carrim said: “Obviously, we are concerned about stability at the SABC and urge that the vacant senior posts be filled as soon as possible”. Muthambi on Wednesday responded to questions over the post of SABC chief operating officer, after Madonsela found the present incumbent’s appointment and salary progression were irregular. She said no agreement had yet been reached about when the chief operating officer post would be advertised. “The relevant parties together with the ministry of communications still need to discuss the issue in order to find or establish a final settlement on the matter,” Muthambi said. DA spokesman on communications Gavin Davis criticised Muthambi for having made no progress in replacing Motsoeneng. “In other words, no attempt has been made [to]fill the position despite the public protector’s recommendation on 17 February that the communications minister ‘take urgent steps’ to replace Mr Motsoeneng within 90 days,” he said.